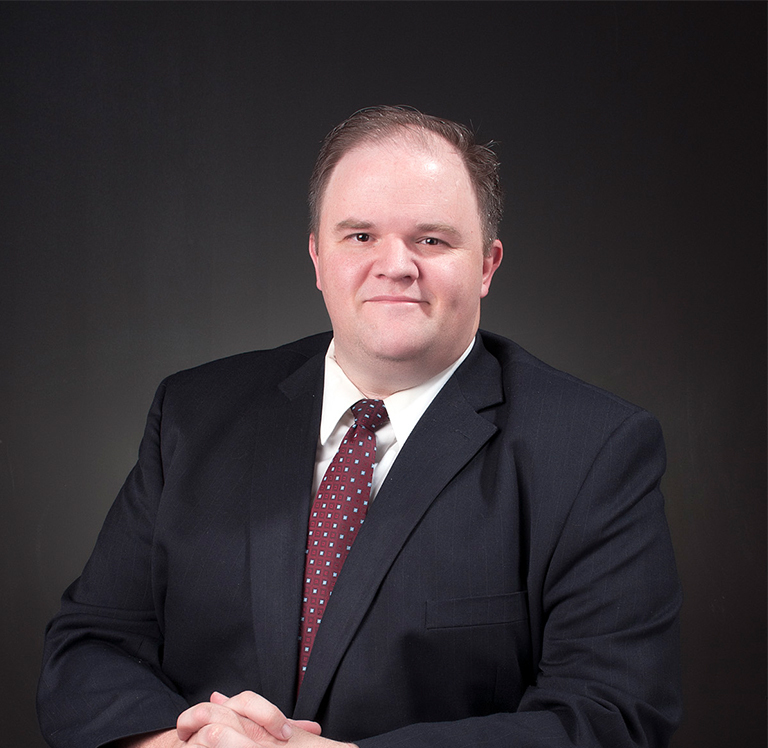 Spencer has worked in civil litigation since graduating from law school in 2004. He specializes in real estate and business litigation, with particular emphasis on secured transactions, foreclosures, title issues, contract disputes, regulatory compliance and evictions. Spencer has represented numerous national and local lending institutions, servicers, and trustees, and has had extensive experience in litigating all aspects of judicial and nonjudicial foreclosure issues. Bar Journal Article: R. Spencer Macdonald, A Primer on Pleading Fraud Claims in Utah, 30 Utah B.J. 4 (2017). Bar Journal Article: R. Spencer Macdonald, Analyzing Mechanics’ Liens Claim: A Few Suggestions, 22 Utah B.J. 5 (2009). Bar Journal Article: R. Spencer Macdonald, Does the Wrongful Lien Statute Apply to Mechanics’ and Other Types of Liens?, 21 Utah B.J. 6 (2008).